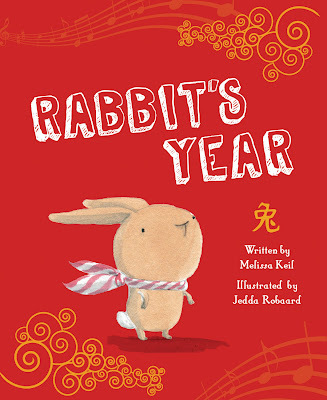 I was lucky enough last year to illustrate a book by Melissa Keil called Rabbits Year. Its coming out in February and is published by Black Dog Books. 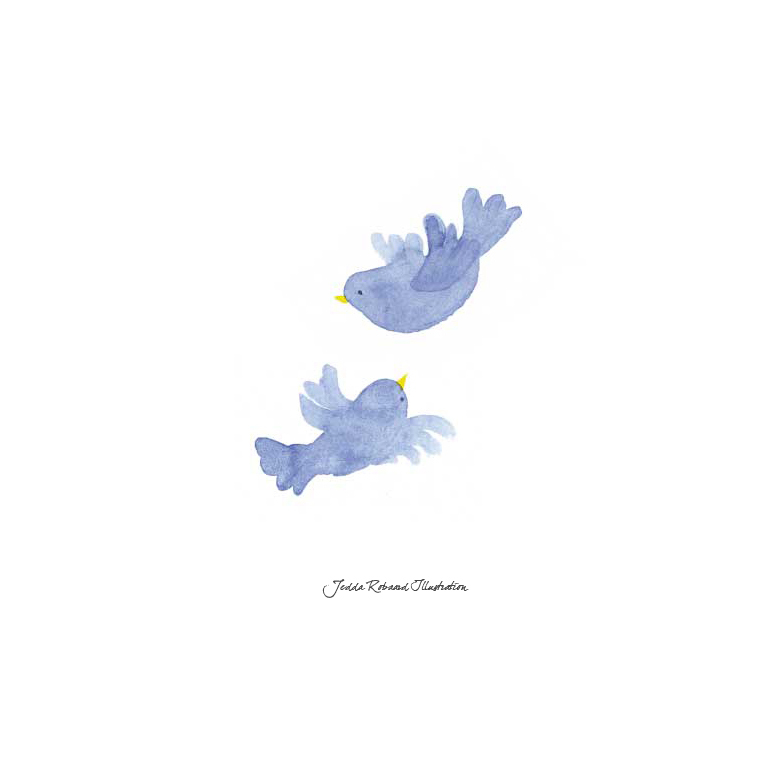 The books about a little a shy little Rabbit who is looking for friends.